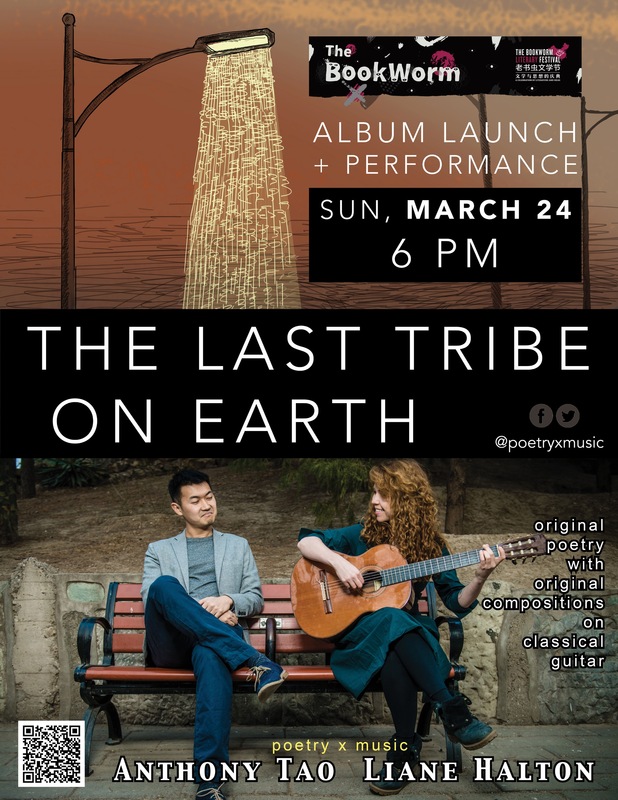 This will be a dream come true: On Sunday, March 24 at 6 pm, Liane Halton and I will perform at the Bookworm Literary Festival to launch our album, The Last Tribe on Earth. Event description and ticket information here. Our thanks to Aaron Berkovich for taking the above picture.